How to Appeal an Offer in Compromise? In 2016 alone, the IRS had reportedly rejected 57.14% of Offer in Compromise (OIC) applications. You can appeal an Offer in Compromise with the IRS and find out the reasons why your application was denied. Moreover, you should understand the difference between a returned Offer in Compromise and a rejected OIC. There are numerous reasons on why the IRS rejects Offer in Compromise applications. The rejected application is different from the one that is returned. On the one hand, you cannot appeal an Offer in Compromise that is returned, but you can always resubmit the returned OIC for corrections. On the other hand, a rejected OIC will have some repercussions on your record, but you can always appeal an Offer in Compromise with the IRS. You should receive an explanation why your offer has been rejected. 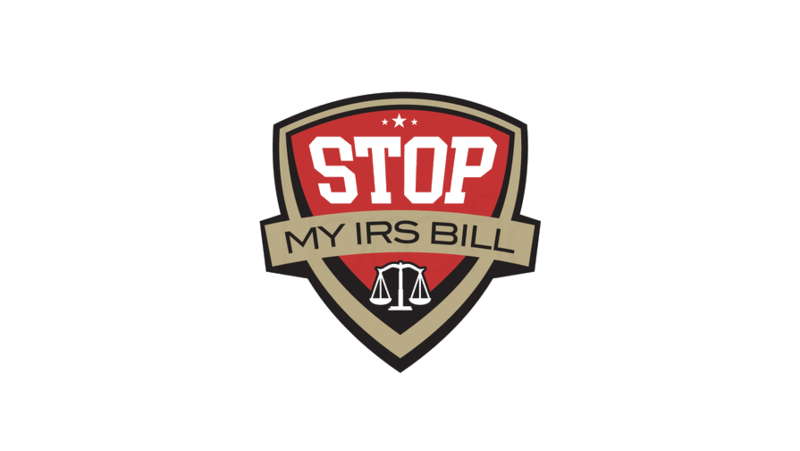 You can request for the information from the IRS if you didn’t receive anything. You can appeal within 30 days from the date of the rejection letter. If the allowed time lapsed, your appeal for OIC will not be entertained. Make sure to state that all information is true under “penalties of perjury.” Have the letter signed and send it straight to the address found on the rejection letter. 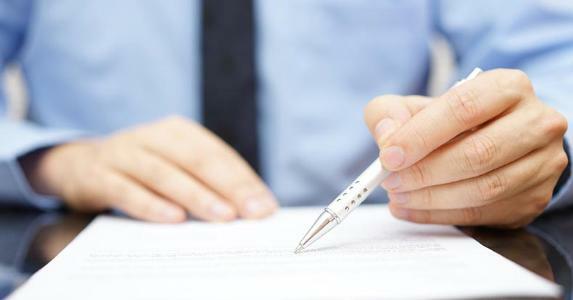 How to Make a Bigger Offer After a Rejection of a Previous IRS Offer in Compromise? If you don’t want to appeal a formerly rejected offer, you can do so for as long as you make a bigger offer than the previous amount. All you need to do is submit the original paperwork together with a letter stating the increased offer amount. Can a Tax Professional Help with an Offer in Compromise? Yes, of course, the tax professionals know how to navigate the complex tax laws. 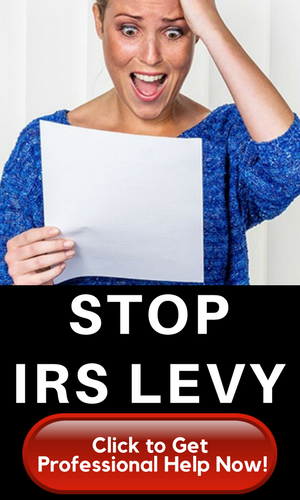 They can help you achieve a higher chance for the IRS to accept your offer.